The Royal Marine Operational Shooting Competition (RMOSC) has one standout feature: competitors are required to carry 31 pounds of gear. Royal Marine Reservist Cpl Al Kendrick won this year’s RMOSC edition – thanks, in part, to the smart load distribution features of SOURCE Virtus. 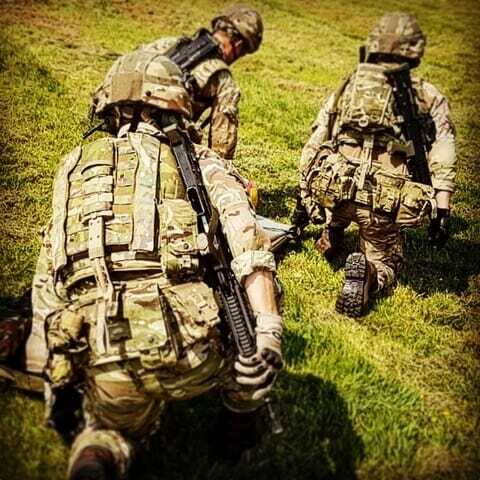 SOURCE Tactical Gear is all about providing you with smart and excellent gear enhancing your performance, lessening burden, reducing stress and enabling you to go further and achieve best possible results. 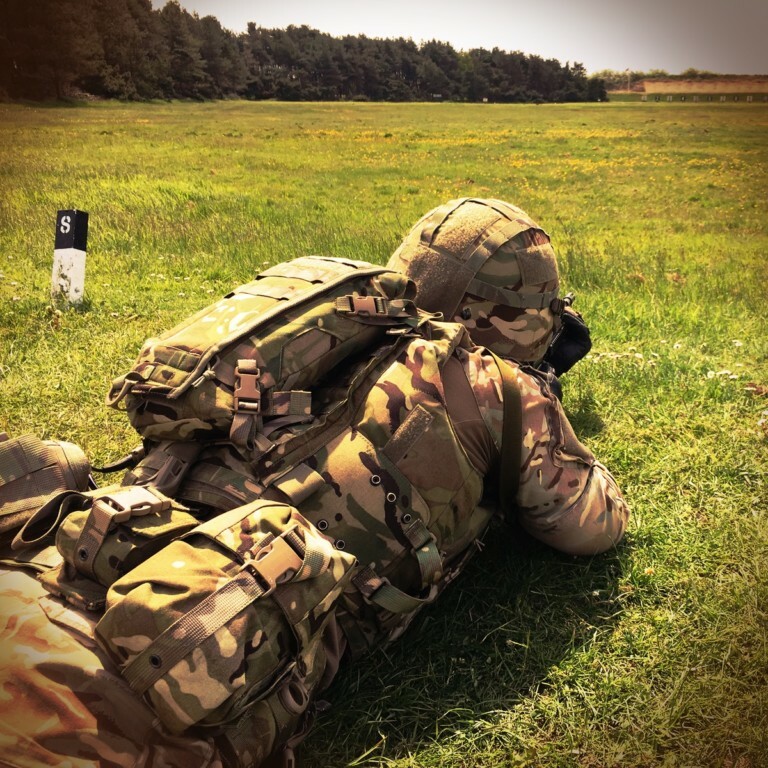 Last week, Cpl Al Kendrick, Royal Marine Reservist and one of the Virtus Fielding Instructors for the UK Armed Forces, excelled in what he does: winning the prestigious Royal Marine Operational Shooting Competition (RMOSC) – utilizing VIRTUS to carry the required 31 pounds of gear. The different stages and shoots in the two-week RMOSC involve 14 pistol and rifle shoots, replicating different combat scenarios, some more some less physical, involving different types of targets and directives. In all of the shoots, participants are required to carry armor, helmet, webbing and gear weighing in at over 30 pounds. “The VIRTUS Tactical Vest in combination with the DWD Load Distribution System was definitely a massive advantage over older gear” Cpl Kendrick confirmed after his win. VIRTUS gives you “more range of movement and the weight is spread almost unnoticeable around the body”. Also the possibility to easily shift weight from shoulders to hips and back – depending on mission, situation and position – adds freedom of movement and comfort. Congrats Al from all of us at SOURCE for the outstanding achievement, we’re proud to have you as a member of the Virtus team!